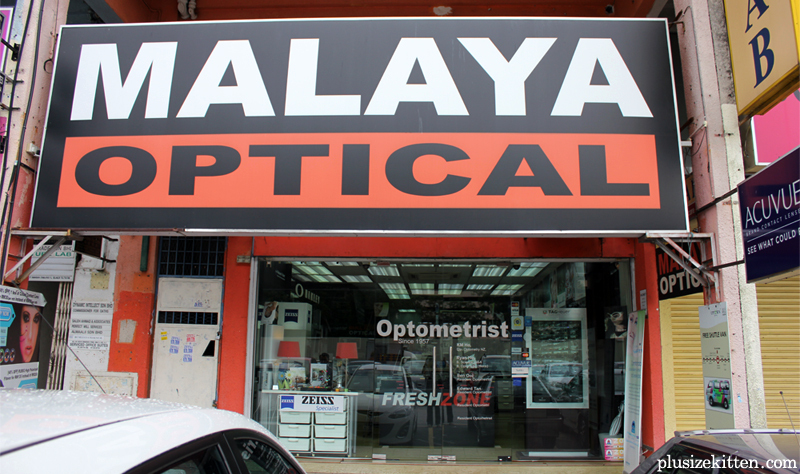 This morning, I went to Malaya Optical, Damansara Uptown to pick up my sunglasses and frames. I was too busy to pick them up but thanks to the sms Malaya Optical kept sending to me (awesome reminder service) I didn't forget one bit! 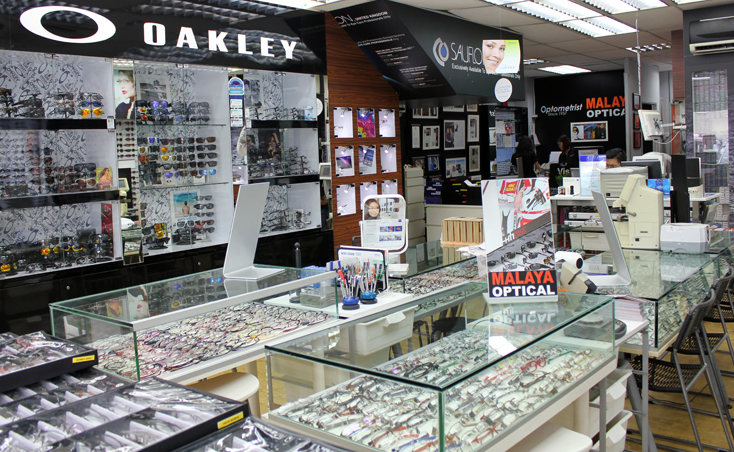 Their service is really good and the staffs there are super friendly and helpful. The owner, Ryan Ho is even cooler (if anyone gets to meet him! 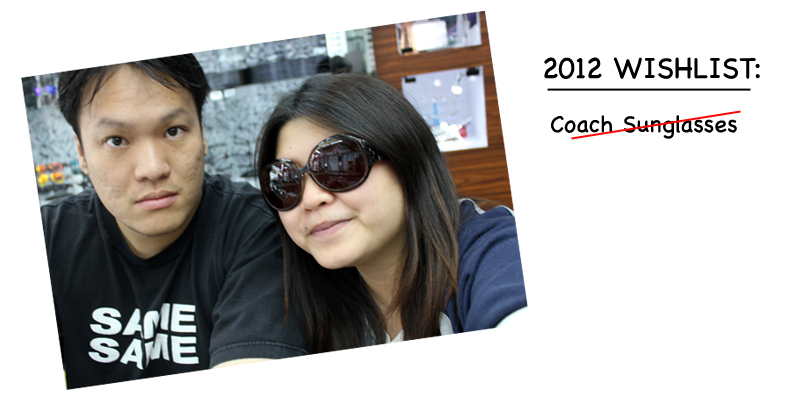 do get his advise on eye-styling yeah! he's the eyewear guru!). 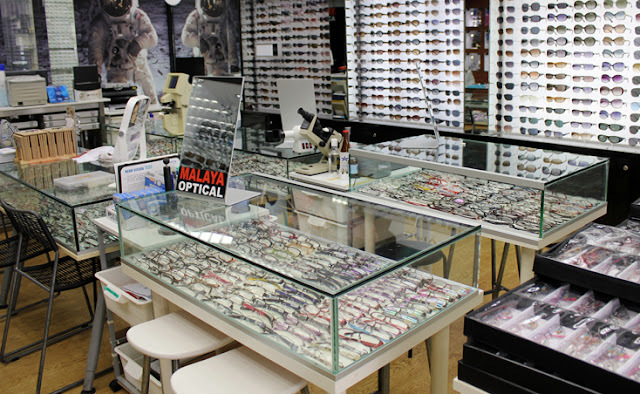 This is a homegrown business that's different from the service you get from walking into a optical shop in shopping malls. Can't wait to show you guys what I bought! 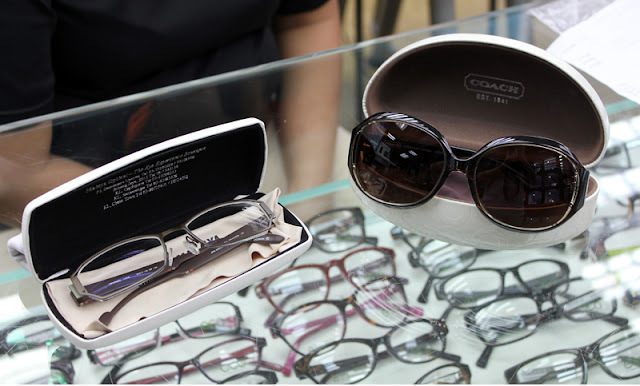 - a normal frame and a sunglasses, both with prescription lenses. My eye power is 2.50 (R) and 2.25 (L). 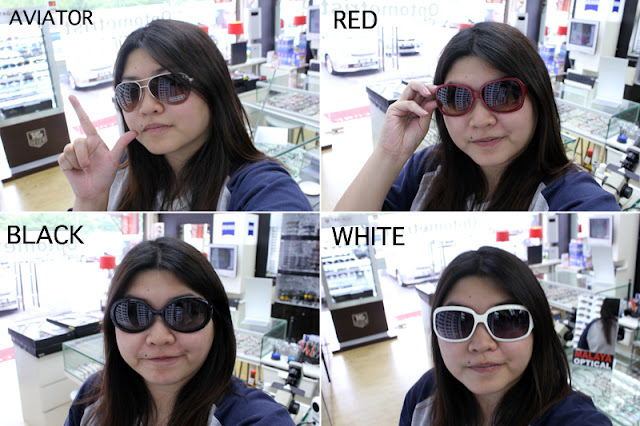 I've always been dreaming to have my first sunglasses, to show off during beach holidays. 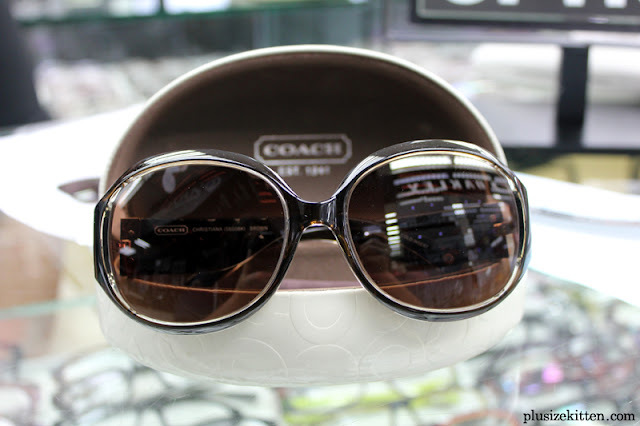 I never got to doing one mainly because I thought all sunglasses are expensive, especially branded ones like Coach (thousands?). One day I walked into Malaya Optical just to check out the Coach Sales and fell in love with this beautiful Coach sunglasses in brown! (np RM680). look normal but modern right? Also it's been my "habit" to get a frame made every year just to look awesome haha. Last year I got a pink frame and the year before I made a "grandpa" black frame (my favorite frame). This year I thought I'll go for something normal but still edgy so I selected the funky reading glasses from Nomad. 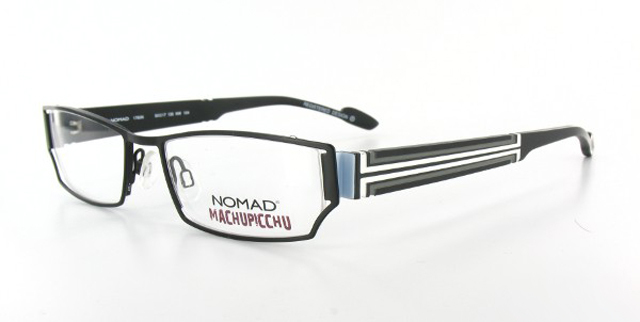 Inspired by the exotic places of the world - like Macchu Picchu, Kathmandu, and Alexandria. The earthy tones suit most faces and the shapes goes well for me. 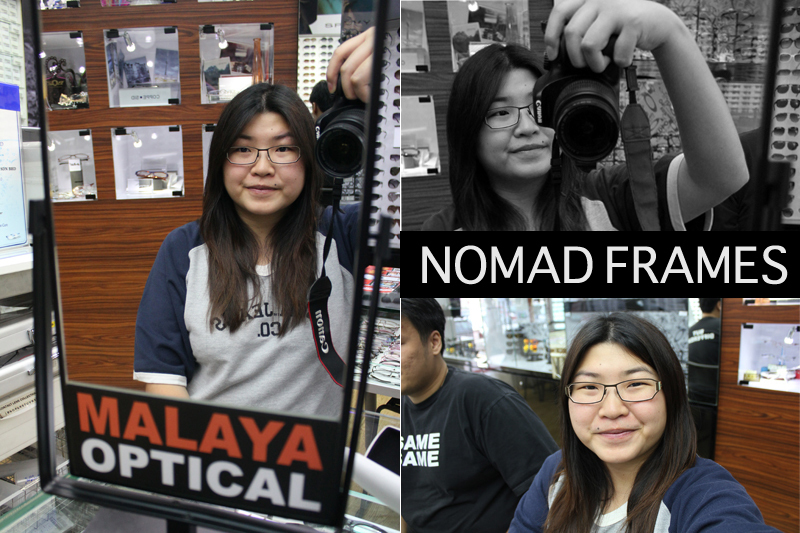 The smart looking frames makes me seem like a world traveller! haha. I got a member discount for this since I'm now their regular. can't wait for next year's choice! Don't know when to have one? 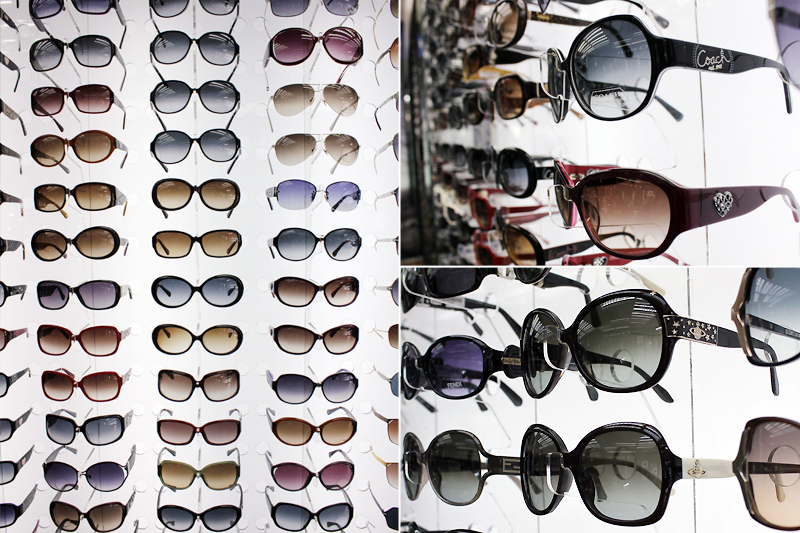 However, Mirror Sunglasses serve a greater purpose than simply shielding the eye. These sunglasses prevent another person from making eye contact with the wearer. The mirrors are created so that an onlooker will only meet his own reflection when attempting to gaze into the eyes behind a pair of Mirror Sunglasses. one-way link to your forum. That’s one actually sweet post. 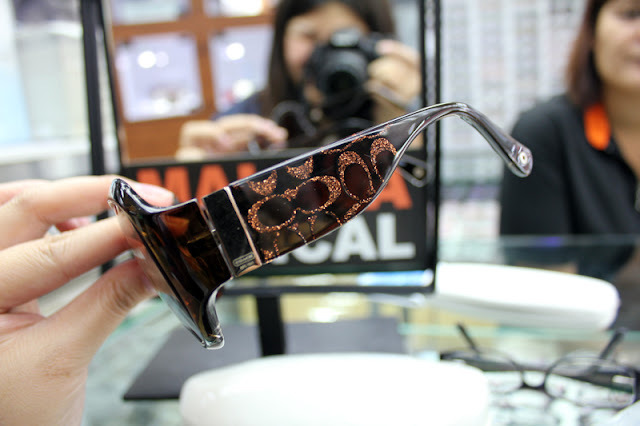 Your collection of designer UK glasses is very nice. 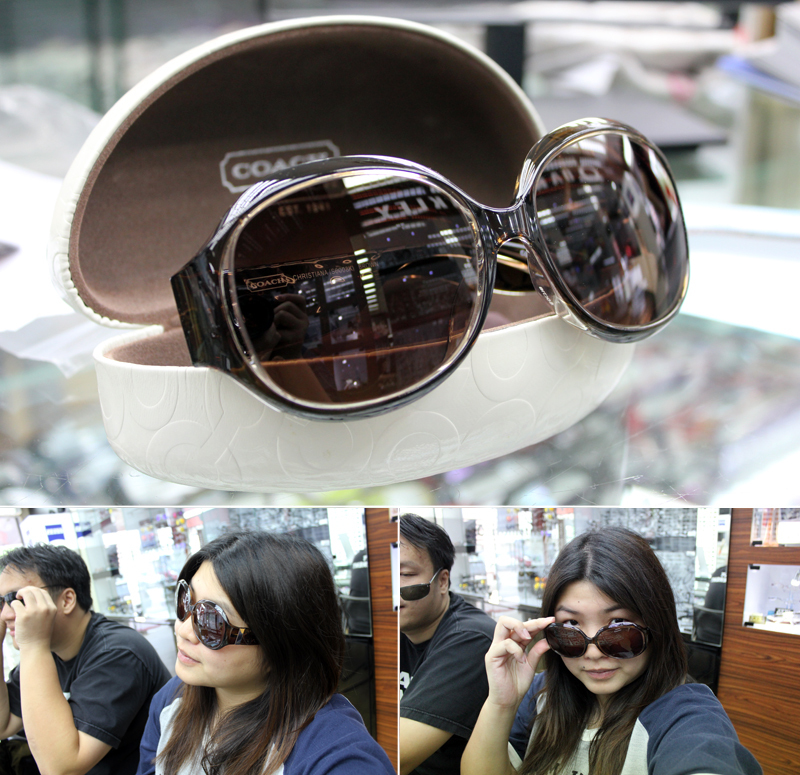 I love designer eyewear because they enhance my personality looks and give in confident. I know that mirror sunglasses serve a greater purpose than simply shielding the eyes. 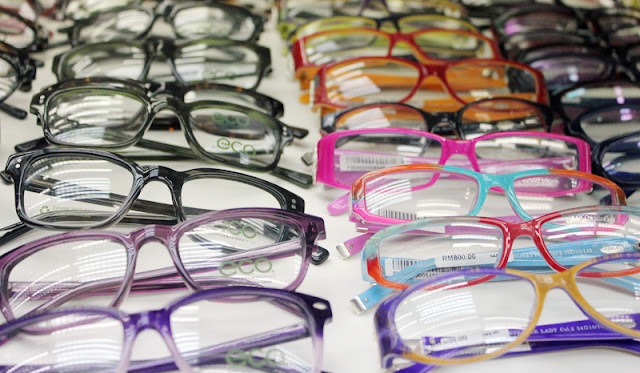 Designer glasses are really can change our look and helps to increase our confidence. I bought my new pair of designer glasses online. Got a good deal! !